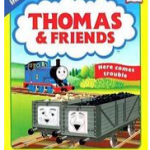 Thomas & Friends Magazine Subscription Over 50% off | Still time to get for Christmas! 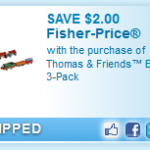 If you have a little engineer in the house, be sure to print this $2.00 off Thomas & Friends™ Engine 3-Pack coupon. 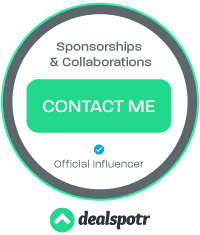 You can use it a Walmart, Target, K-mart and even Toys ‘R Us (yes, they take manufacturer coupons!) 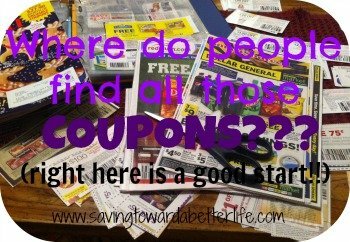 Find more printable coupons!